We have made a lot of progress towards funding the CMS Playground Project this year. In only 3-months, we have raised nearly $6000 towards our $30,000 goal. Thank you to all who have helped support this effort and we look forward to continuing progress over the summer. Below is a list of upcoming fundraisers that will benefit the CMS Playground Project. We hope that you can come out to support a good cause. Cost: NONE! Just a great opportunity to get rid of old cell phones and support a good cause. If you would like to donate clothing, books, shoes, kitchenware, etc.) for the sale, drop off is on May 15th and 16th from 4-7 PM at the CMS Gym. Please contact Nick Dressel or Kymm Nesheim at 432-0708 if you have questions. On April 29th, Chadron Middle School's Student Council presented Mr. Dressel with a $1000 check for the CMS Playground project. The student council raised the money over the course of the school year through concession sales at school dances and the annual candy gram sale that takes place over Valentine's Day. CMS would like to thank the student council for their generous donation to their school and for all of the hard work that they put into making CMS a great school for their fellow students. $1000 check to Mr. Dressel for the playground project. 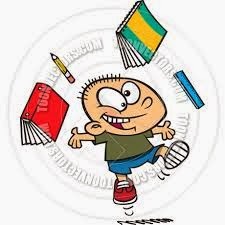 It is hard to believe, but there is only 3-weeks left in the school year! The last few weeks of the school year are always a busy time, so here is a list of upcoming events and dates to mark on your calendar. 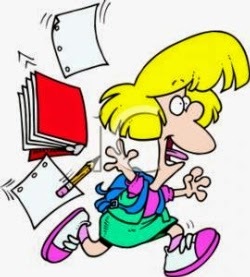 May 13th - 7th grade field trip to Wind Cave (All Day) - Students missing work will stay at school for a study hall. May 16th - 7th/8th Grade Finals (7th/8th Graders dismissed at 11:20) Students missing work will have to stay until missing work is finished. 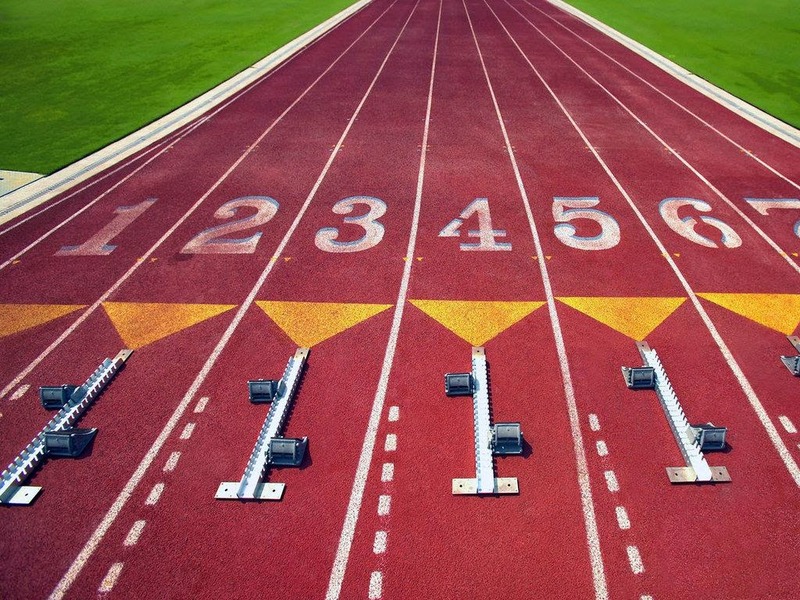 Here is a link to the CMS track meet results that took place on Saturday, April 12th. The link will bring you to the CMS students' results and if you click on the CMS Track Invite link next to the event it will take you to the overall results. Congratulations to all of the track and field athletes that participated in the meet on Saturday! 8 CMS Student Qualify for Nationals! The state National History Day (N.H.D.) competition was held in Lincoln on Saturday, April 12th. Zayne Jones, Joe Matt, Hunter Hawk, Kaci Waugh, Brooklyn Stack, Anabel Gardner, Sam Rischling and JashwaAlan Cummings all qualified for the national N.H.D. competition in Washington D.C., which will take place in June. Brooklyn and Hunter took 1st place and the other six qualifiers took 2nd. 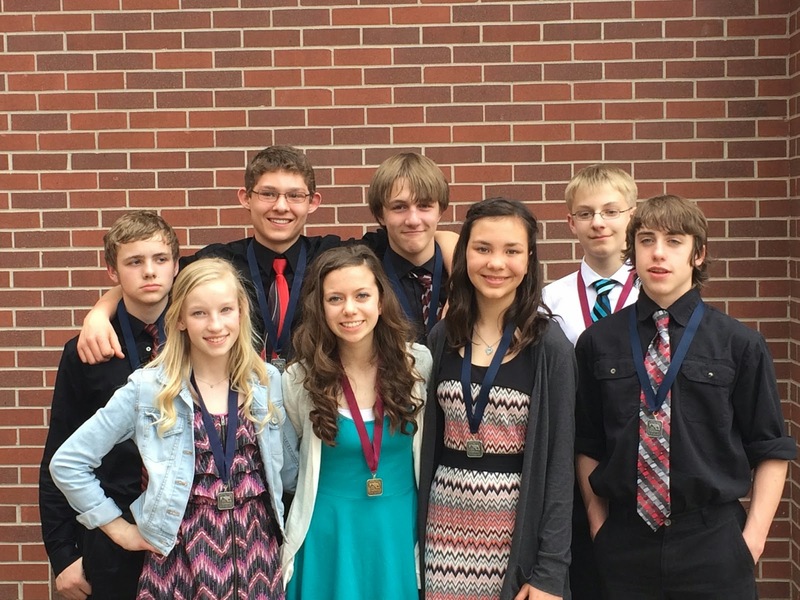 Congratulations to these eight students and to all of the Chadron Middle School students that participated in the state contest. We are proud of you all! Nebraska’s NRDs are hosting the third annual Natural Resources Camp titled: Adventure Camp about the Environment (ACE) ACE is open to 6th-8th graders who have completed 6th, 7th, or 8th grade in the 2013-2014 school year and want to learn more about natural resources and have an adventure at camp. The camp is structured around the six areas of Envirothon. The six areas campers will learn more about are: Aquatics, Forestry, Range and Grassland, Wildlife, Soils and Land, and Policy. Campers will experience a variety of speakers and activities in each of the six areas, and campers will also get a chance to explore possible careers in natural resources. ACE also includes adventure and activities for campers such as a ropes course, climbing wall, bonfire and games. ACE will be held June15-18, 2014 at the State 4-H Center near Halsey. The cost of the camp is $190.00 per camper and will include meals, lodging and activities. Deadline for camp registration is May 31, 2014. For more information and registration forms please contact your local NRD at 308-432-6190. 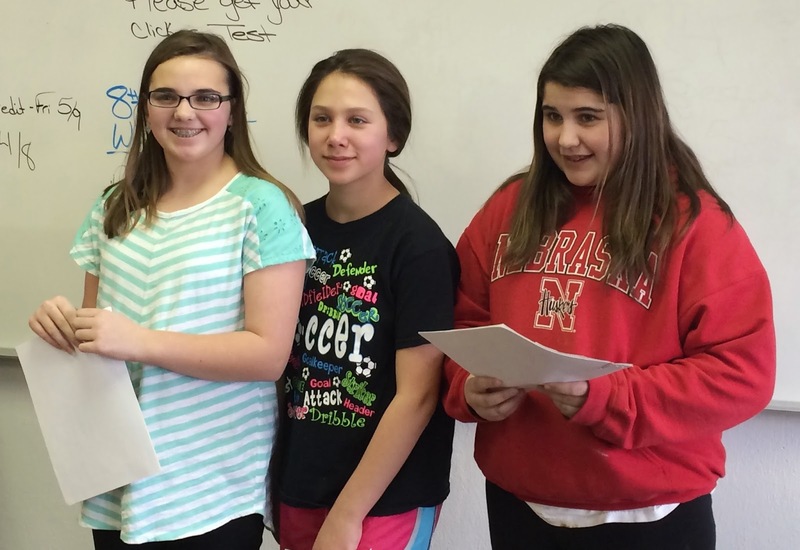 7th Grade Scholastics Team Wins Gering Quiz Bowl! Congratulations to the 7th Grade Scholastics Team for taking first place at the Gering Quiz Bowl competition on Friday, April 4th. The 8th grade team took 3rd place, missing the championship round by only ten-points. Congratulations to both teams on an outstanding season! 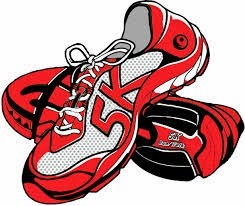 The Morning Marathon 5K fun run/walk will take place on May 17th. Below is a link to the registration form. The entry fee, which includes a t-shirt is $5 and the run buddy entry fee, including a t-shirt is $20. Please return the completed form to Mrs. Rischling or Ms. Marshall by April 25th. Below is a photo of the American Legion Auxiliary Essay contest winners. 7th and 8th grade students were asked to write an essay on the following prompt: "How can I show my pride in being an American?" Abby Hyer and MiaKayla Koerber tied for 2nd place. Evelyn McEwen was this year's winner. Nebraska Loves Public Schools will host a meet and greet at the Burkhiser Technology Complex, Room 208A on the Chadron State College Campus from 5:30-6:30 PM. Meet the crew behind Nebraska Loves Public Schools and watch their latest film, "Ready for Kindergarten." After the film, stick around and learn more about their trip to Chadron, their past films, and their upcoming stories.